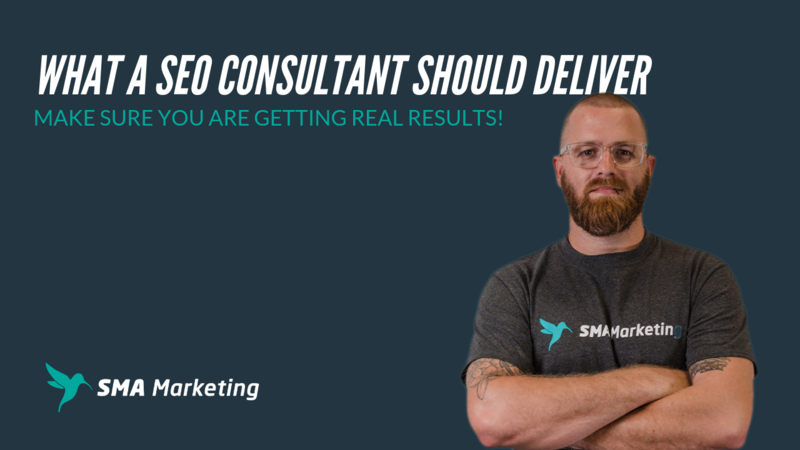 What should a SEO consultant deliver? 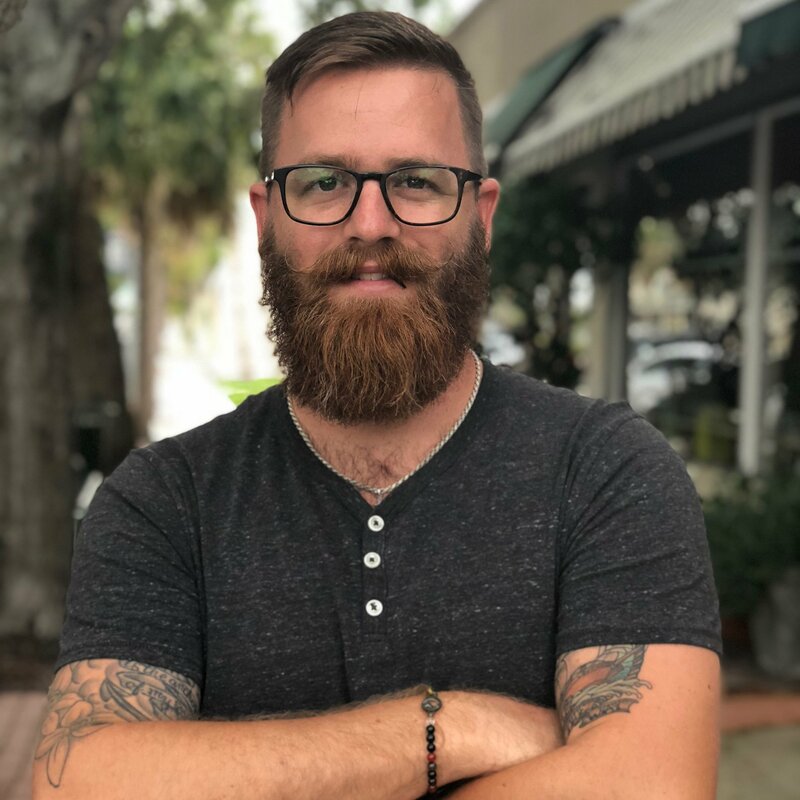 There are many opinions when it comes to search engine optimization, but for businesses it comes down to real results. I've spoken to countless business owners who knew they needed SEO, but partnered with an. 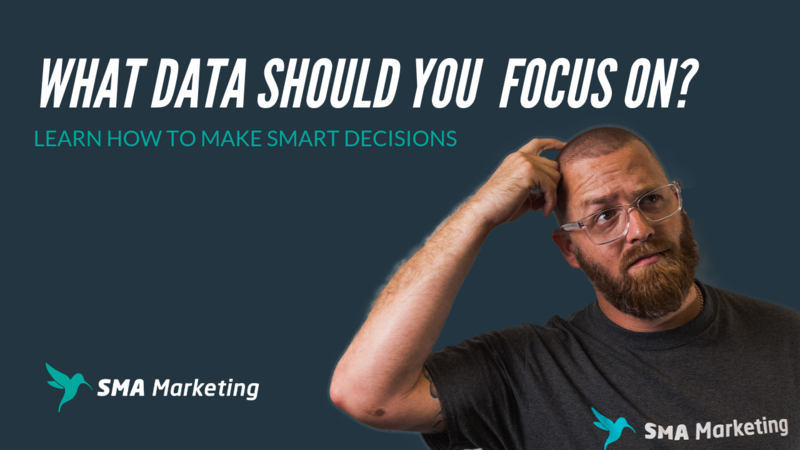 What Data Should You Focus On? Every tool, app, and site collect data. But data by itself is rarely useful. With so many metrics to track, businesses are often confused about what to focus on. Data overload can lead to poor decisions and incorrect assumptions. In the video. There are many factors that impact your site’s organic visibility. 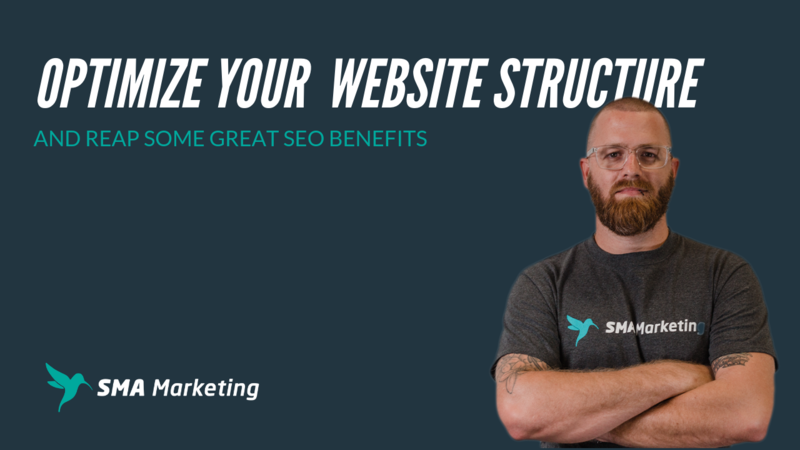 We often talk about content, links and other optimization tweaks we can use to get great SEO results while overlooking basic technical elements of search. One such area is the. Marketing, like many industries, has more than its share of buzz words. 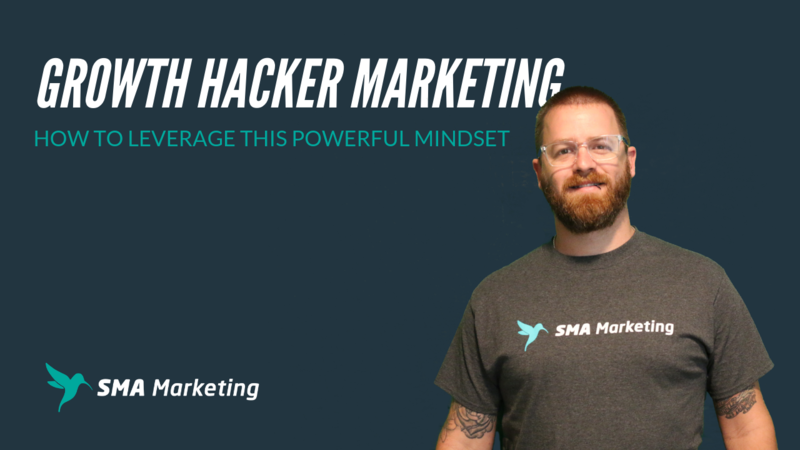 Growth Hacking is one that has gained a ton of momentum over the past few years. 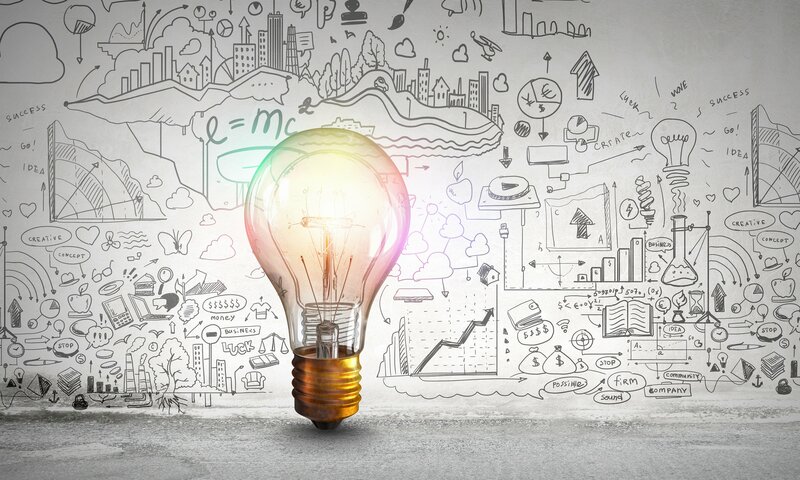 While this marketing mindset has been confused for a "magic bullet", it can be extremely. 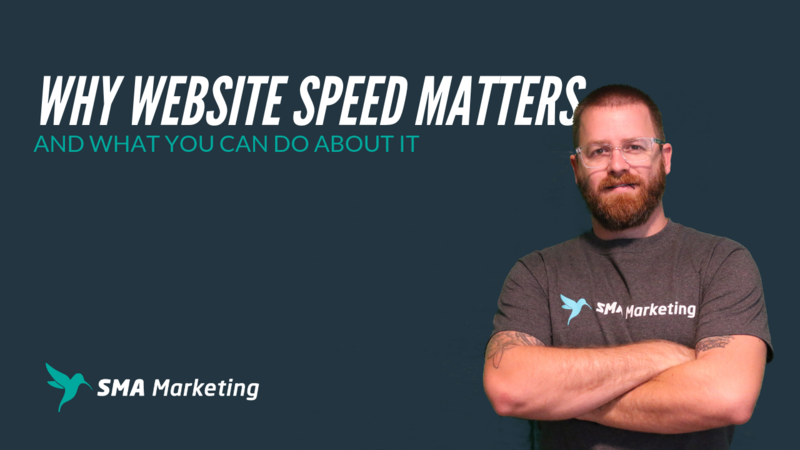 Users demand fast websites. This is a fact we've heard about for a number of years, but 70% of the mobile landing pages take more than five seconds for the visual content above the fold to display on the screen, and it take more than seven. People are visual. 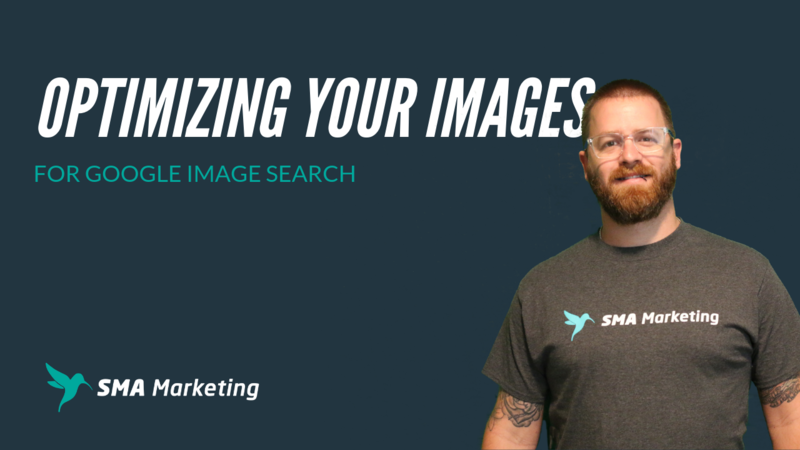 You may have heard or seen the stat that we process images 60,000 times faster than text. While this "fact" is hard to prove, there is no doubt that humans are drawn to images. Google has also seen first hand the power of.